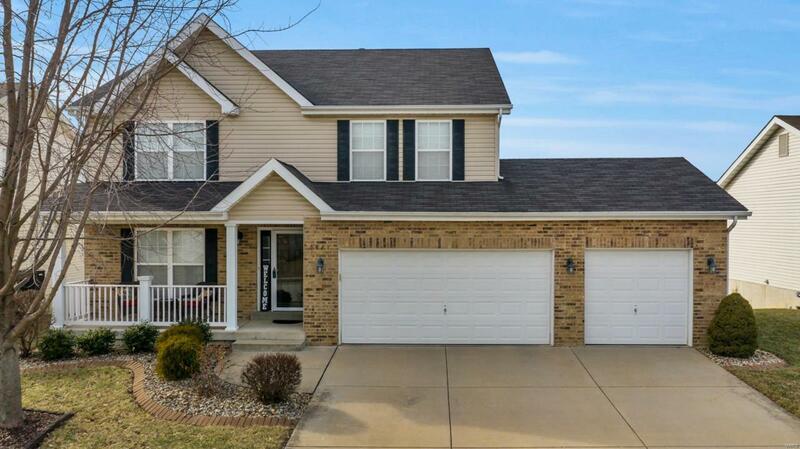 Gorgeous 4 bedroom 2.5 bath Fairview Heights home in the Pontiac/O'Fallon High School district. Approach this great home and note the beautiful brick exterior, charming covered front porch, and extensive landscaping. Step inside to the entry foyer & find the formal dining room on your left, & family room on your right featuring a wood burning fireplace, & great natural light pouring through the bay window. 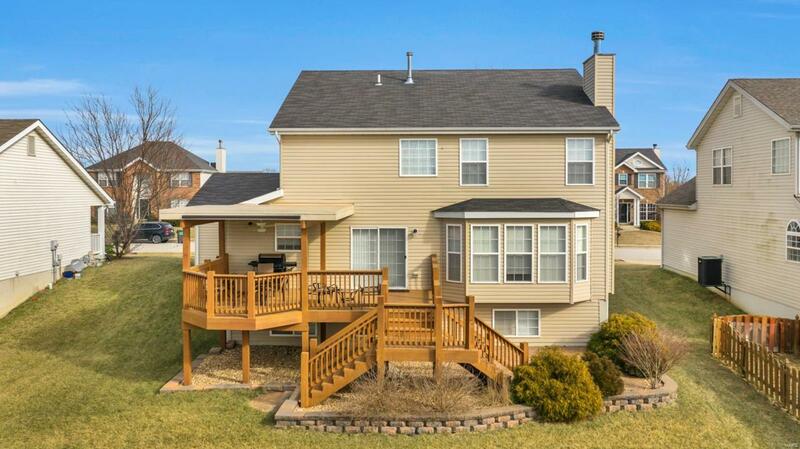 The family room leads to the well appointed kitchen boasting hardwoods, center island, walk in pantry, & dining area w/ walk out to the huge deck. Also find on the main level the laundry room & half bath. 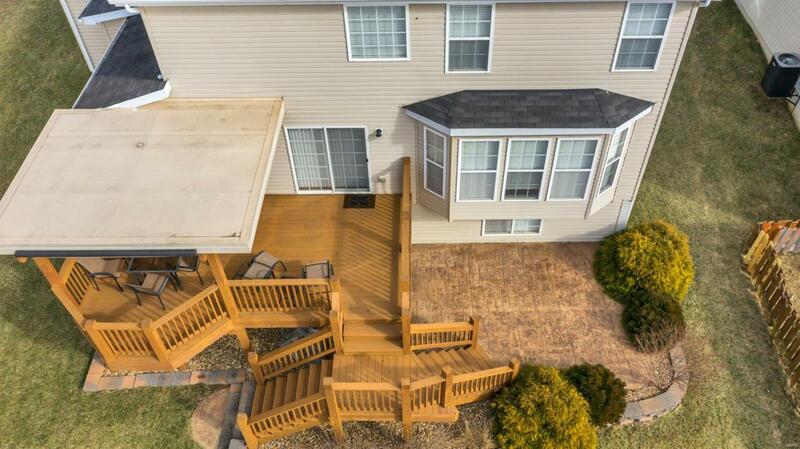 Head upstairs to find the spacious master bedroom featuring vaulted ceiling, walk in closet & attached master bathroom w/ dual vanity, tub, & separate shower. 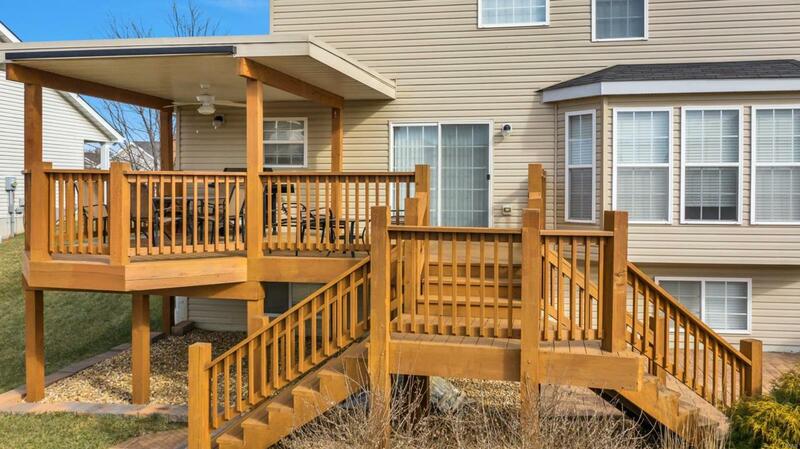 Also on the upper level find bedrooms 2-4 (2 w/ walk in closets), & full hall bathroom. The finished lower level features a bonus room, bathroom, & sprawling family room w/ built in book case.